The vote for the Long Term Plan cut across apparent party lines with more “Conservatives” than ‘Progressives’ in the end voting for the Long Term Plan. The question going to be ultimately asked is the consequences in 2016. As far as I can see thus far the South, West and Rodney wont “react” in any great way. That is if an incumbent is running again I do not see them getting chucked unless we have a “death by a thousand cuts” situation occurring. The one’s that went against the LTP might struggle depending on community reaction and candidates coming through next year as well. Although it pays to note the rest of Auckland unlike the Isthmus were more stable with their legacy Councils and voting patterns. So I wonder how much teeth gnashing is still coming about owing to the current inherent instability of the Isthmus trickling through the rest of the City? 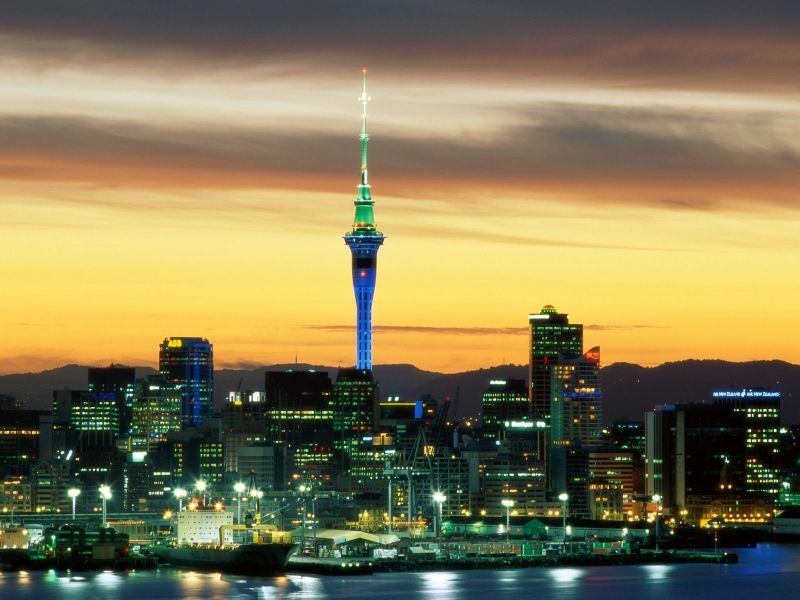 If it is the case the Isthmus might need to take a good hard long look in the mirror and ask itself why the rest of Auckland was more stable than they were…. The publicity onslaught on Auckland Council this week was somewhat predictable although it could have been handled better. There were some pretty simple mistakes made. The spending of $1,296.60 excluding GST on a small celebration after the budget passed was bound to attract attention. Clearly it did not matter how much or how little the amount was it was always going to be news. Spending council money on a celebration after rather significant increases had been passed was insensitive and gave the Herald and others the perfect opportunity to attack. Although I should note that as an employer I regularly put on drinks for my staff and in that regard can see nothing wrong in principle in Council doing the same.